Welcome to the Canvas research guide. Welcome to the Canvas research guide. This guide is intended to help faculty in their Canvas courses. 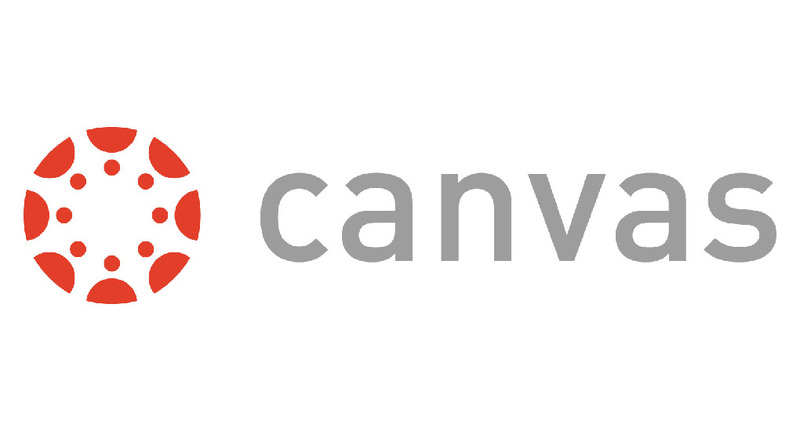 It is also intended to help students with Canvas issues.